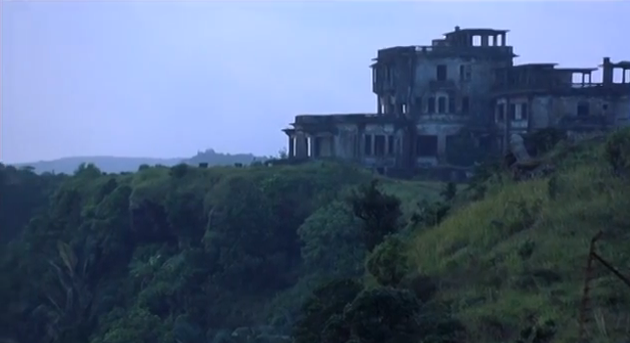 Ever since I saw ‘City Of Ghosts‘ for the first time in 2010 I have been interested in the Old Bokor Hill location which appears towards the end of the movie. 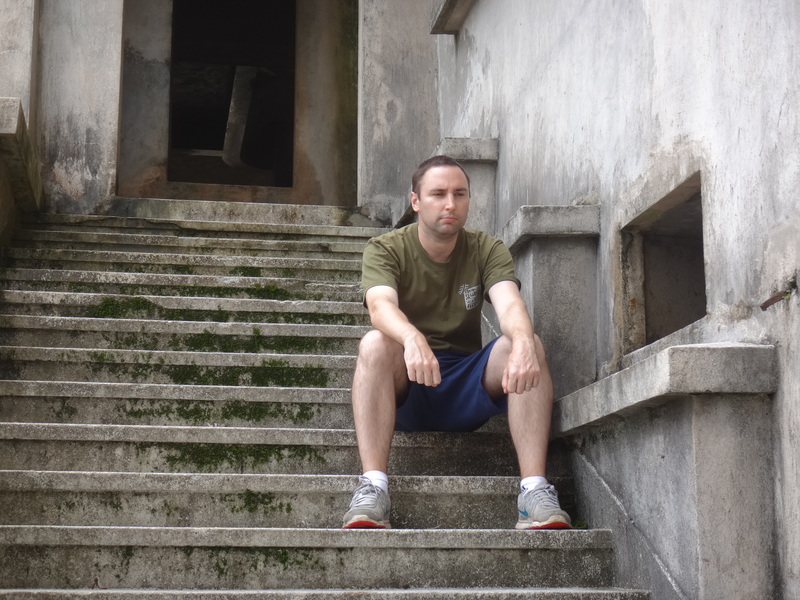 Further online research informed me that a Korean movie had also been filmed there which I alerted my friend Mostyn to ahead of his visit to the area in January 2011 and thankfully he bought both films on DVD so I was able to borrow and re-watch them ahead of this trip. 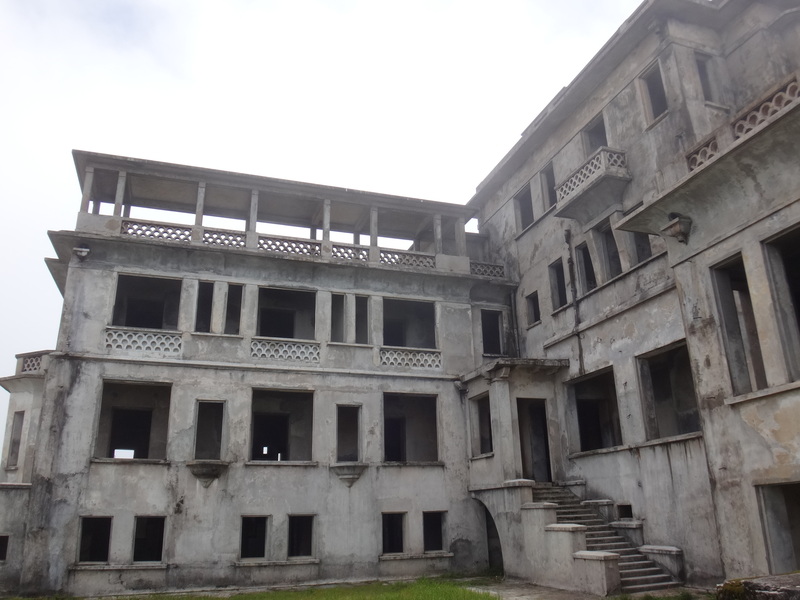 Le Bokor Palace a.k.a. 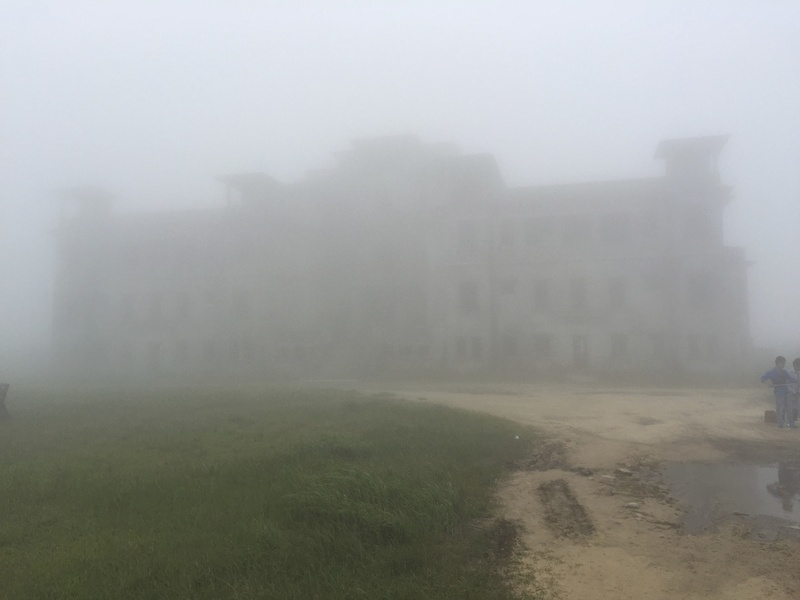 Old Casino Hotel is shrouded in history with tales to tell from within its walls since construction began around a century ago. 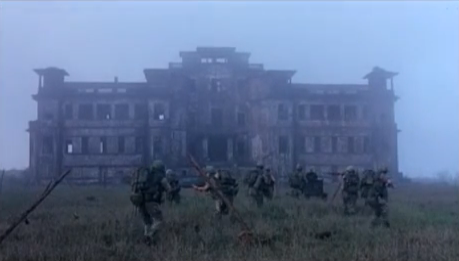 All fascinating stuff but it is the last decade which is of most interest to Tokyo Fox when ‘City Of Ghosts‘ (2002) and ‘R-Point‘ (2004) were filmed there. The Old Palace Hotel first appears on 90 minutes as Jimmy (Matt Dillon) approaches it from the south-west but sadly whilst we were there I didn’t visit this particular spot which is a little annoying as I had all the screen shots with me! Instead, I include my first glimpse of the place. 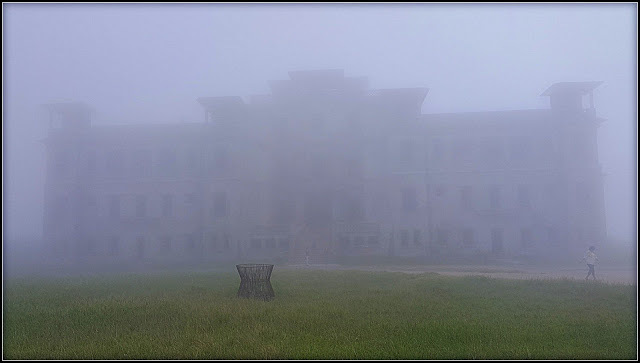 As mentioned in the previous post the old structure was obscured by mist and fog when we arrived with visibility cut down substantially. 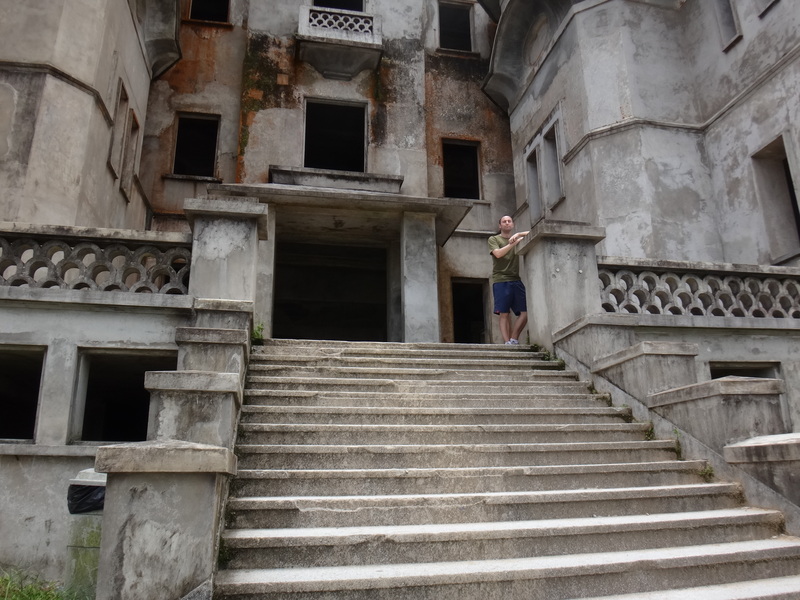 A perfect introduction to a place famed for it’s eerie atmosphere! 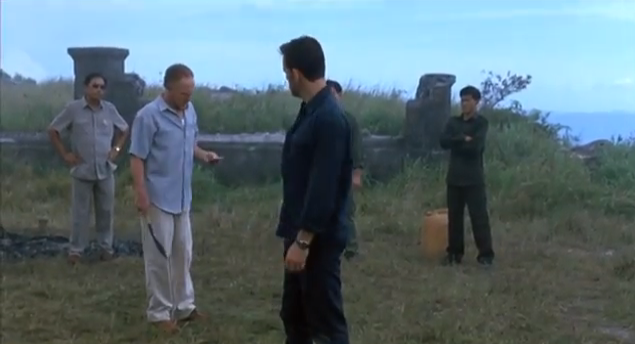 Con artist Jimmy is in Cambodia to collect his share of money from an insurance scam involving his mentor Marvin (James Caan), who at one point in the movie performs the Khmer-language song ‘Bong Sorlang.‘ We are led to believe he is dead in a scene (below) on 96 minutes that was shot on the back left side of the ruin. However, he turns up moments later (below) as his high risk scam (involving corrupt Cambodian government officials, high-ranking military and the Russian mafia) is unravelled. The back right-side of the complex appears on 100 minutes as that is where Marvin’s car is parked. Having been wounded, Marvin is helped by Jimmy to his vehicle (below) as they escape their situation. 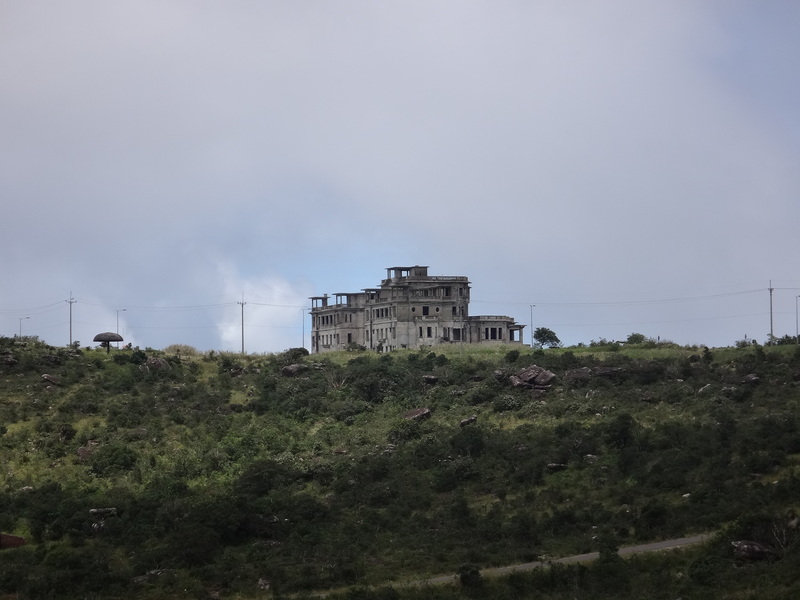 Sadly, the old hotel has been stripped in recent years of the dirty, rotten, rusty look which was such a distinctive feature. 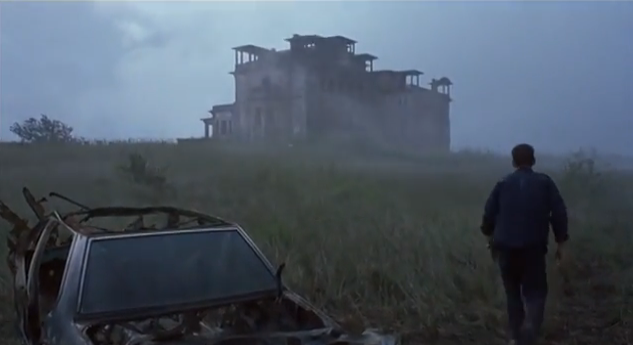 As Jimmy drives his dead partner away on 102 minutes there is a much wider shot (below) of the Old Casino Hotel perched on the hill. The coastline is over 100 metres below and for reasons of elevation the French chose this location for the slightly cooler climate. 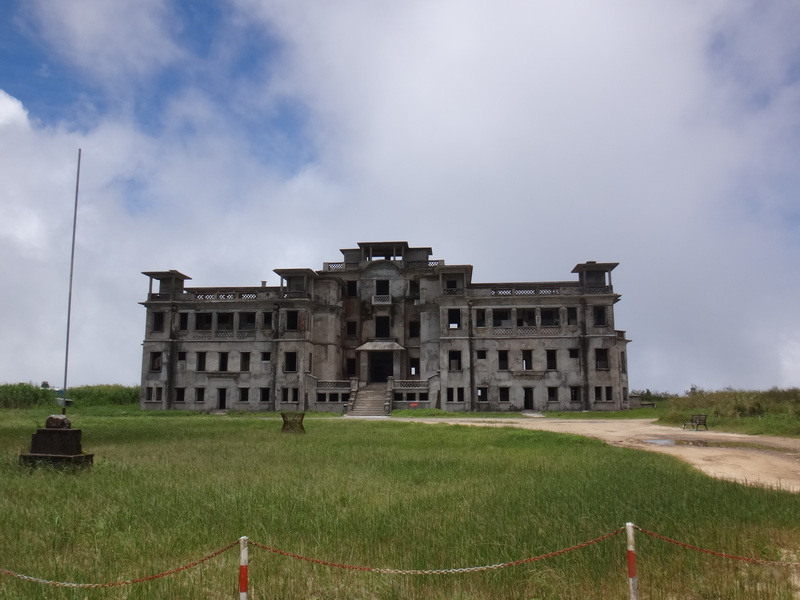 Just a couple of years later and the makers of Korean horror movie ‘R-Point‘ decided to use this place as it’s major location. 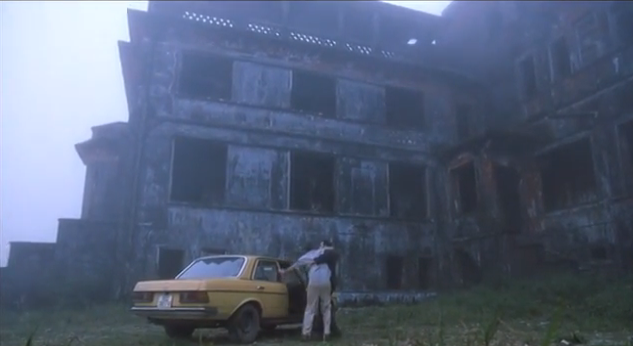 When I originally watched it I was just expecting a few scenes to have been shot there so was quite surprised that it featured so prominently. 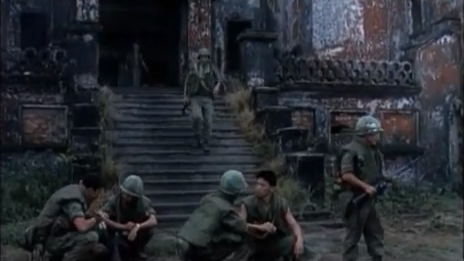 Though it was filmed in Cambodia the story actually takes place in January 1972 in Vietnam with the Old Palace Hotel doubling as a colonial French plantation. 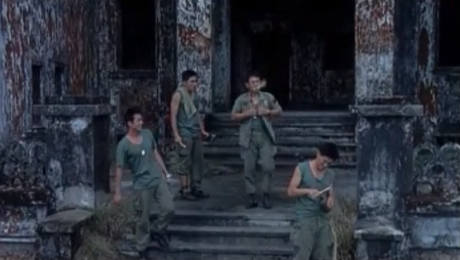 On receiving a radio transmission at the South Korean base in Nha Trang from a missing platoon who had been presumed dead, a squad of eight soldiers are despatched to extract the missing soldiers from the rendezvous point or R-Point. 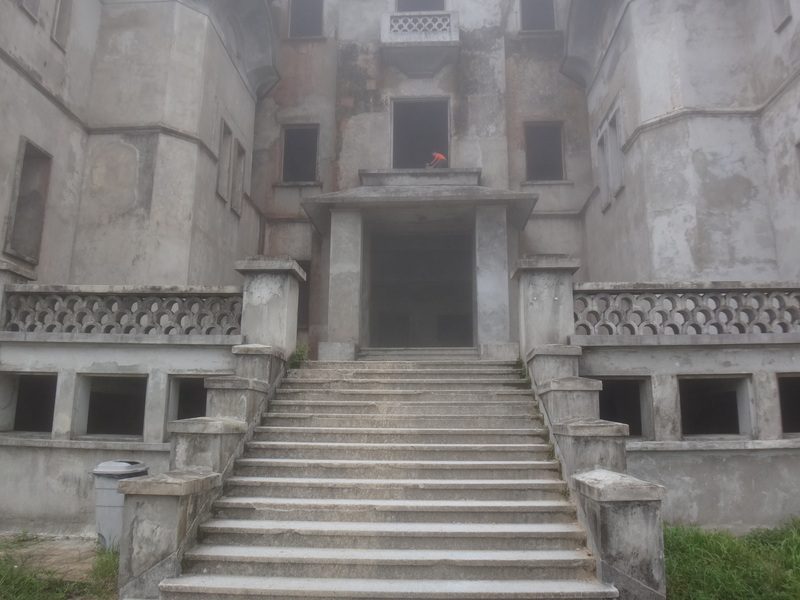 They eventually locate a colossal, vacant mansion (below) on 25 minutes which they subsequently use as their base. 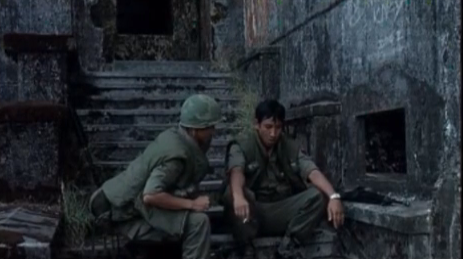 They are given a week by the High Command to find the missing soldiers but as time passes slowly and as R-Point day 2 begins on 46 minutes, one soldier informs his Lieutenant on the front steps (below) of the old building that he can’t find Private Chung. Moments later two soldiers are sat on the steps at the back of the place (below) on the right side as you look at it from the front. 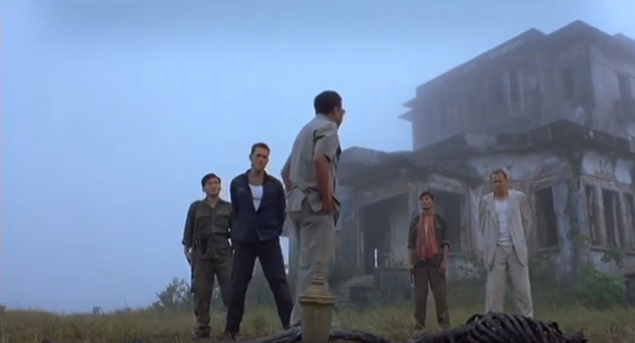 As they ponder what has happened to Chung, a pretty gruesome and bloody scene solves that mystery. 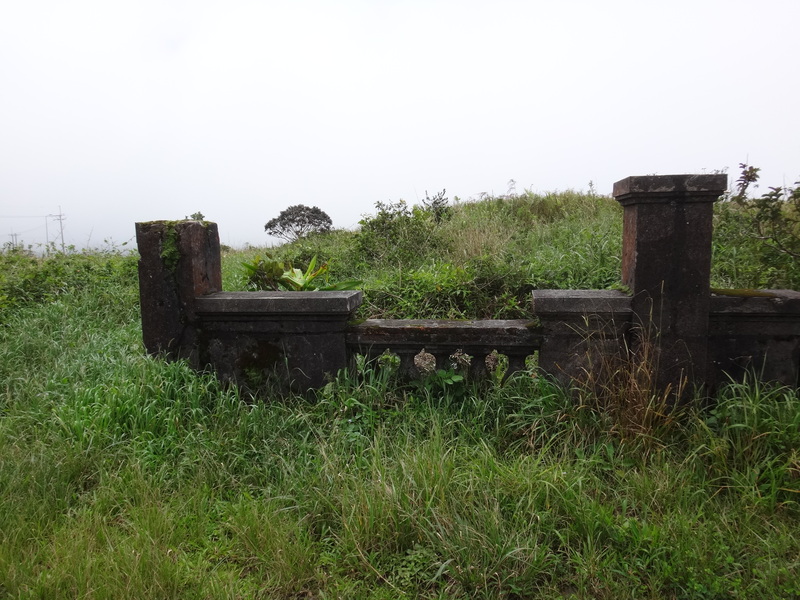 R-Point Day 4 starts on 66 minutes at the front entrance steps (below) as the soldiers are ordered to split into two teams to scout the region from the spot where they first arrived in search of the radio operator. 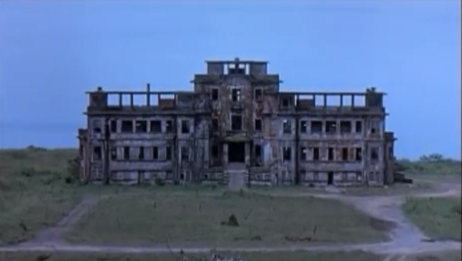 As the film draws to a close, there is a final front-on shot of the ruins (below) on 104 minutes. The closing credits appear soon after that bringing to an end this tense, atmospheric and tightly controlled war and horror movie crossover. 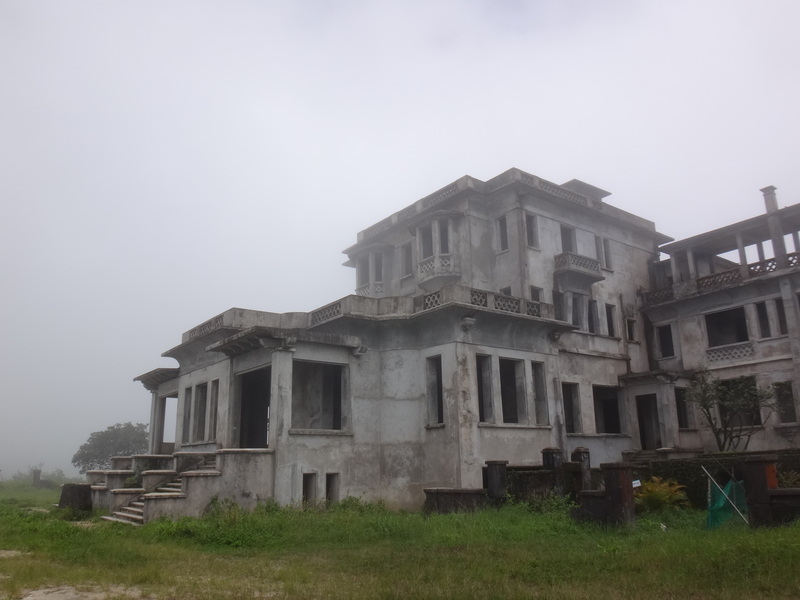 This entry was posted in Asia Travel, Movie Locations and tagged Bokor Hill National Park, Bokor Hill Station, City of Ghosts filming locations, French colonial settlement, Kampot, Le Bokor Palace, Old Casino Hotel, R-Point Korean movie Kampot. Bookmark the permalink.